I have a great podcast for you today with fellow real estate investor Brian Haskins from St. Louis, Missouri. In addition to being a successful real estate investor, Brian is an author, a blogger and an expert on outsourcing. Brian is also giving away a free copy of his book “Real Estate Investing Made Easy” to anyone that visits his site. You can find the link below. Today's podcast is one that I believe has the potential to be life changing for every overworked entrepreneur. The topic is, “Using virtual assistants not only to grow your business, but to help get you out of a complete state of overwhelm”. I'm excited for everyone to learn how they can work fewer hours in their business, and make more money in the process. This episode is packed with so much information, I'm sure you will want to take notes. I hope you enjoy today's show, and be sure to leave us a review over on iTunes. You can do that here. Be sure to stop by Brian's site here where you can pick up a copy of his free book “Real Estate Investing Made Easy”. To learn more about Brian's virtual assistant training you can CLICK HERE. If you want to schedule a 1 on 1 call with me to talk about specific strategies for building your brand and creating more effective marketing for your business, you can do that here by checking out by Clicking Here. ← Do You Need a Database If You Outsource Your Direct Mail Campaigns? Really helpful podcast. 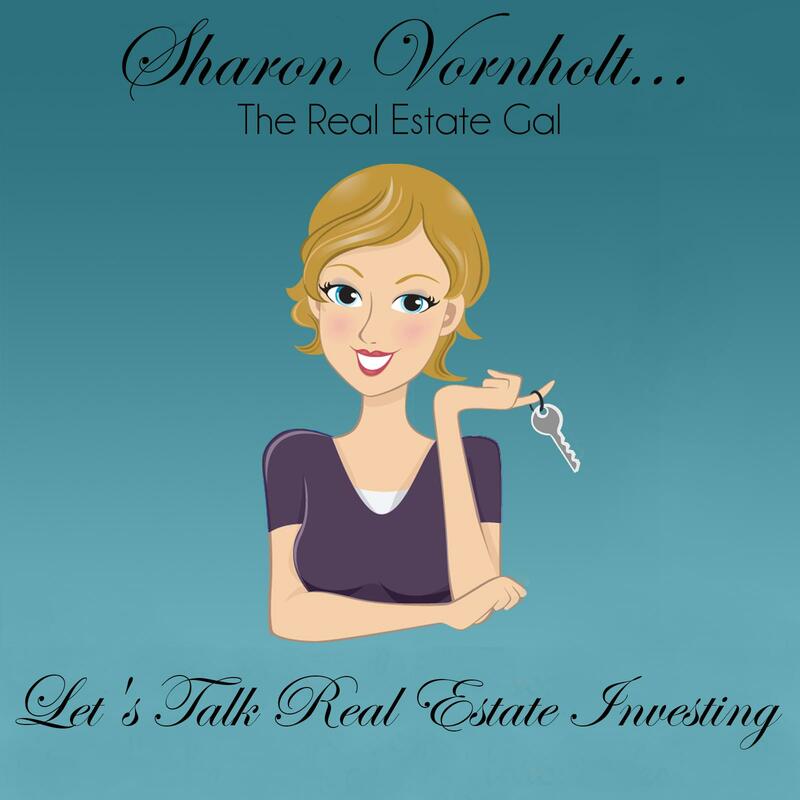 I hope to add an intern or virtual assistant to help me in my real estate investment business. I own about 12 residential units and 350 storage units. I am also actively looking for motivated seller using my website and direct marketing. – Post motivated seller ads on Craigslist. – Post rental property listings on Craigslist. – Answer calls and screen tenants for rental properties. – Update my website for rental properties. – Answer calls for my motivated seller leads from website and postcards. – Research mailing address for properties that I find while doing “Drive for Dollars”. Any other things you recommend I add to this list? Again, great podcast. I appreciate any feedback. I wouldn’t use an off shore VA to answer your phone. You might check into Virtual VA or Pat Live for phone answering. One thing – have them get a little information as possible like name, property address, phone number and email. You don’t want them screening your leads. If you get a lot of calls you might have to bite the bullet and get an assistant eventually. VA’s can do Craig’s List, mailings and all types of research. Fantastic!! Finally looking to hire my first VA. Great info!! I agree completely. The hardest part is just getting started. Then you wonder why you waited so long.